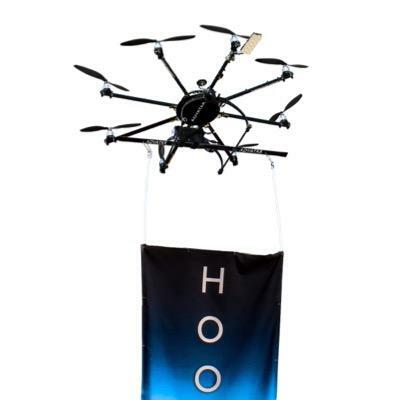 Drones can be used to carry banners, flyers, coupons, and even to deliver samples to potential leads in a targeted location. 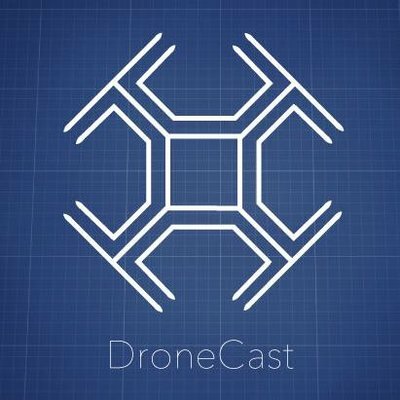 DroneCast offers drone-based aerial advertising. This patented platform allows us to fly banners, specially branded with a company's messaging, up to 2' wide, and 6' long.